Russia successfully launched a Kobalt-type optical reconnaissance satellite Friday aboard a Soyuz rocket, marking the workhorse booster’s first flight since the failure of a resupply launch to the International Space Station in April. 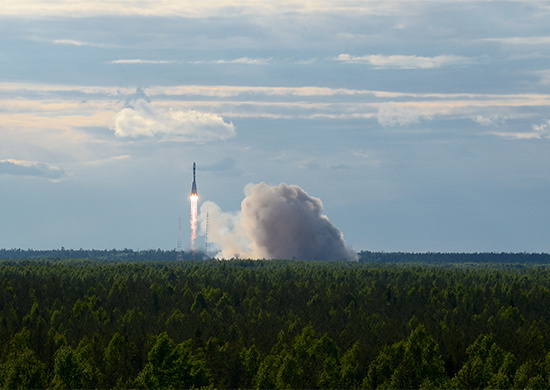 The three-stage Soyuz-2.1a rocket lifted off from the Plesetsk Cosmodrome in northern Russia at 1524 GMT (11:24 a.m. EDT), according to a statement released by the Russian Ministry of Defense. 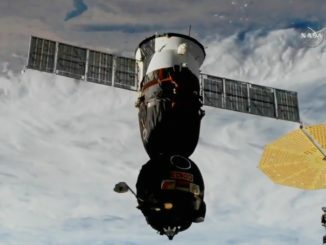 Russian officials said the new satellite was named Kosmos 2505, keeping with the Russian military’s naming system for defense and intelligence-gathering spacecraft. 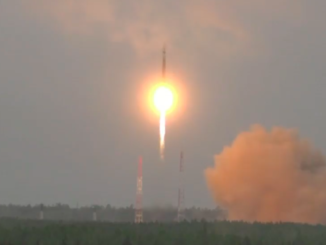 Friday’s launch used the same upgraded type of Soyuz rocket with a modernized digital flight control system that sent a doomed Progress cargo craft into orbit April 28. 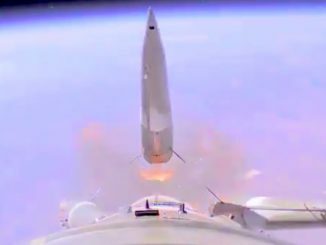 The Progress spacecraft spun out of control after reaching orbit, and Russian investigators announced this week that a “design peculiarity” in the linkage between the supply ship and the modernized Soyuz rocket caused the mission’s failure. The design bug does not affect launches of other satellites on the Soyuz-2.1a rocket or Progress supply ships flying on previous versions of the venerable Soyuz booster, according to Roscosmos, the Russian space agency. 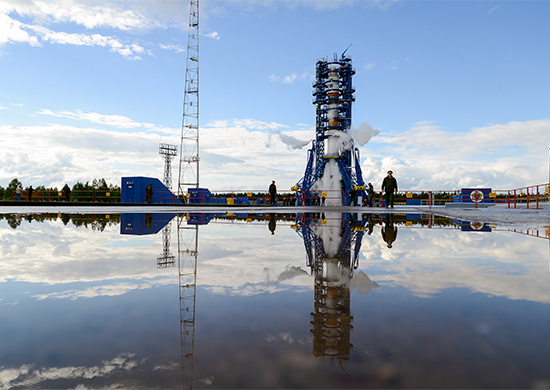 Russian sources said Friday’s launch was originally set to take off in May, but the managers delayed the launch to allow time for engineers to complete the inquiry into the April 28 Progress launch anomaly. The payload sent into orbit Friday is likely a Kobalt M Earth-imaging satellite, which carries a high-resolution optical camera to spy on international strategic targets from space. Kobalt satellites carry canisters to return film from the camera to Earth for inspection by Russian intelligence analysts. U.S. spy satellites used a similar film return technique before switching to exclusively digital cameras in the 1980s. Tracking data from the U.S. Air Force’s Space Surveillance Network indicated the spacecraft launched Friday is in an orbit with a low point of 173 kilometers — 107 miles — and a high point of 280 kilometers — 174 miles. The satellite is circling Earth in an orbit inclined 81.4 degrees to the equator. The orbit matches the flight path of previous Kobalt satellite launches. The satellite is likely the last in Russia’s Kobalt series, according to RussianSpaceWeb.com. A replacement program named Persona features satellites with longer lifetimes capable of transmitting digital imagery via a data downlink.